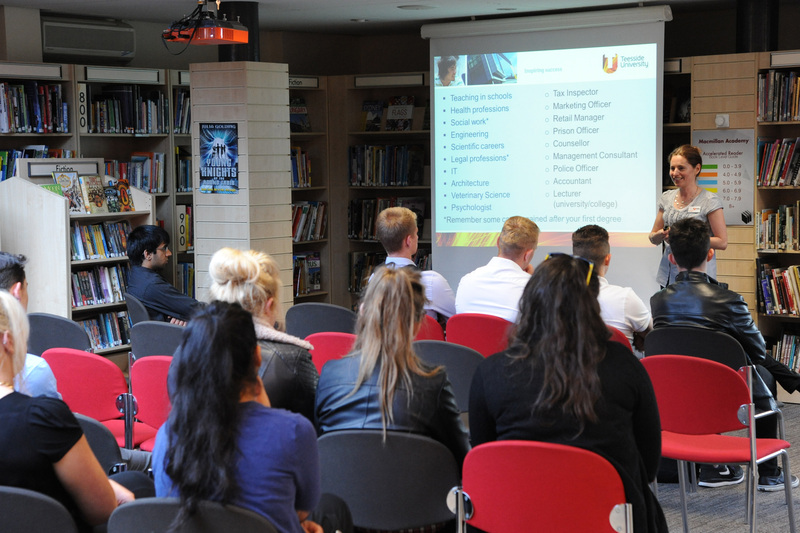 Macmillan Academy has a range of state of the art sports, conference, digital technology and performance spaces for hire. We have a range of inspiring and useful spaces for hire. These include: a theatre, auditorium, conference/meeting rooms, ICT facilities, presentation spaces and much more. Many of the spaces for hire including state of the art digital technology incorporating sound, light and vision as well as diverse ICT facilities. Bookings may require a member of the Macmillan Academy technical team to facilitate safe use of equipment and facilities if specified in the booking agreement. Theatre and Main Auditorium for performance/full production. Includes state of the art digital technology. A flexible conference space for up to 225 delegates. A standard classroom layout for up to 25 people including projection facilities. 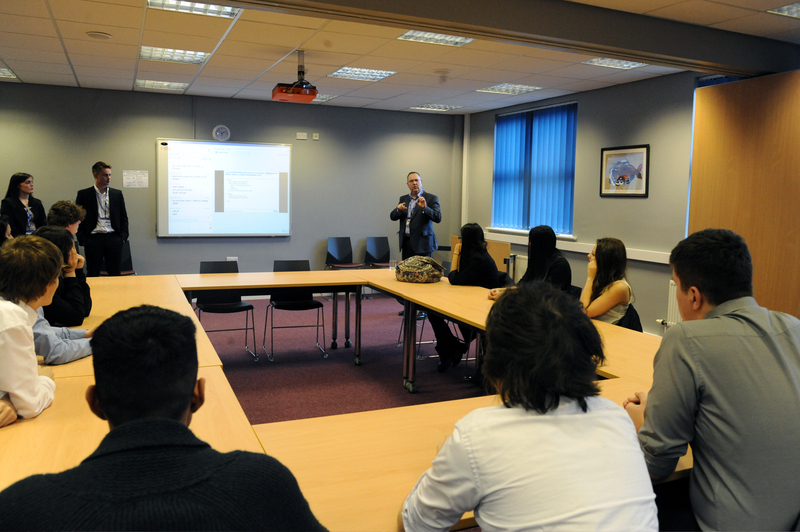 We have a number of large open plan meeting spaces, which include a range of ICT facilities. 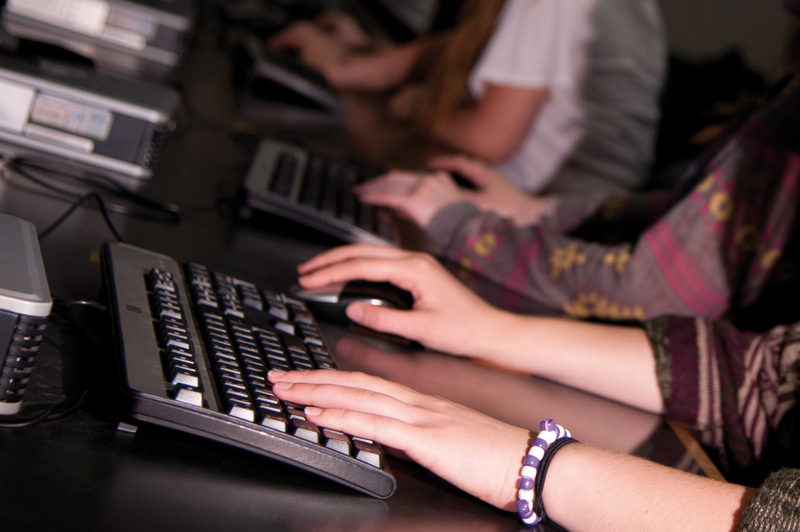 We have a number of large open plan meeting spaces, which also include a range of ICT technology. 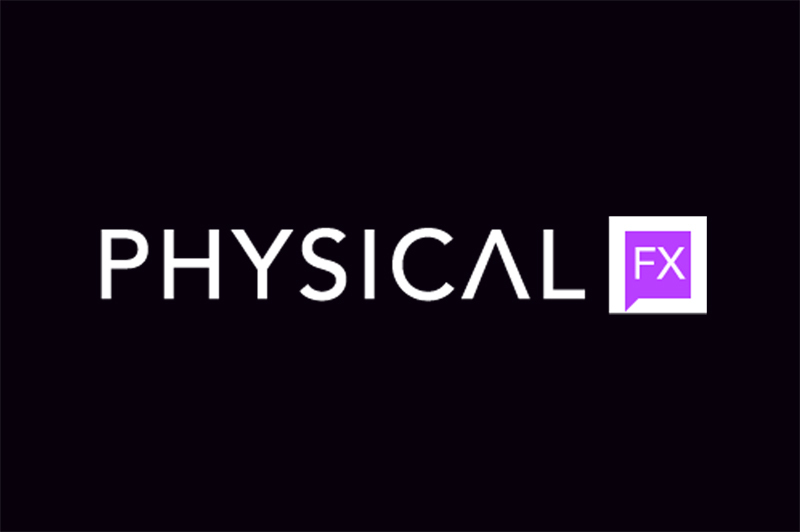 Our fully digital studio uses state of the art technology allowing for HD recording, green screen technology and 3 camera live mixing. Our large multi-functional meeting rooms cater for up to 50 delegates with a range of facilities and air-conditioning. Our boardroom style meeting rooms cater for up to 25 delegates and benefit from presentation facilities and airconditioning. 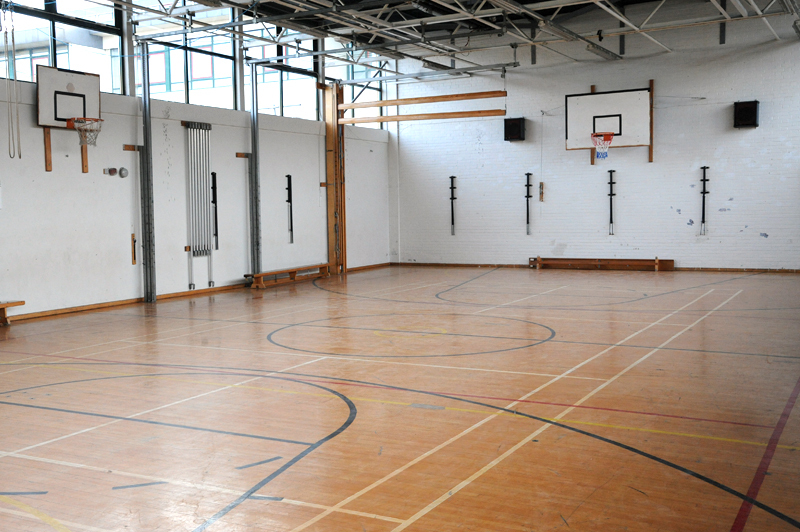 Standard sports hall space for games activities. Sports hall space for fitness classes or martial arts. Gym space for fitness classes or martial arts. Space for dance and fitness classes. Sports hall space with 4 trampolines. 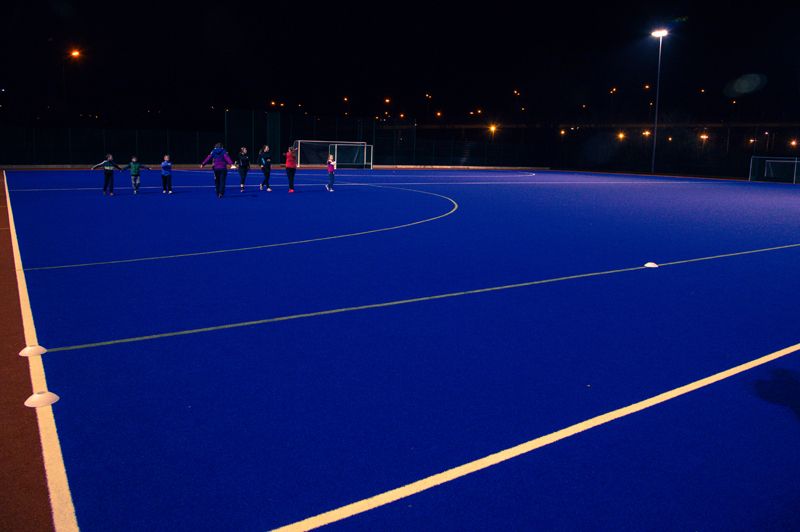 Pitches and spaces for 11-a-side football or 15-a-side rugby and training. Contains twenty four route corridors and over one hundred graded climbing routes across a range of feature walls. An enclosed outdoor ropes course at a low level. 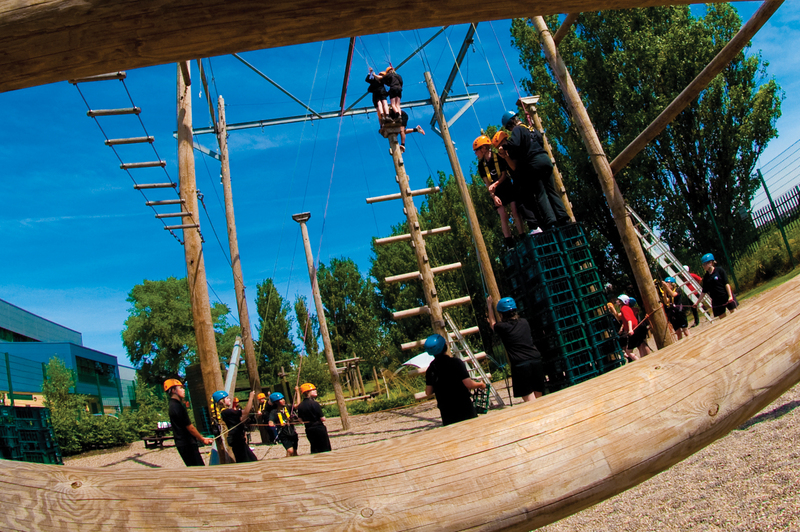 An enclosed outdoor developmental high ropes course. On site fully mapped orienteering course. Find out about our current clients. Helping young people to be the best they can possibly be. 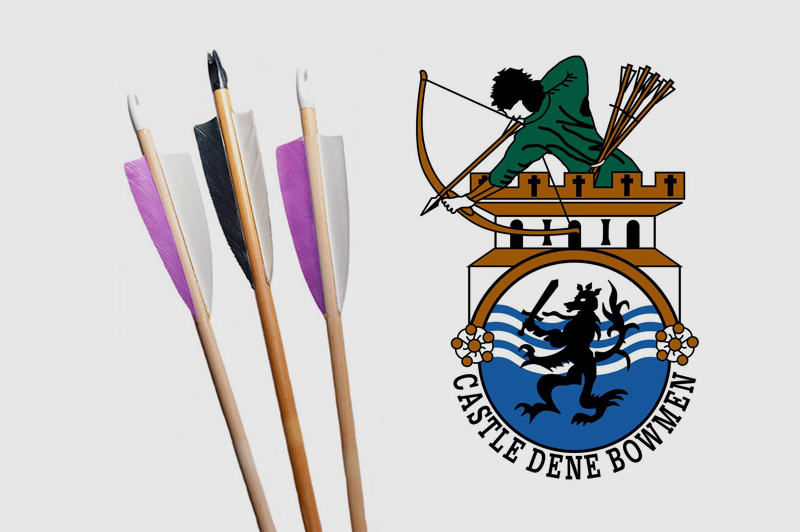 Archery classes for beginers and existing archers who are affiliated to Archery GB. We specialise in climbing and mountaineering courses but also offer opportunities for adventures throughout the world. 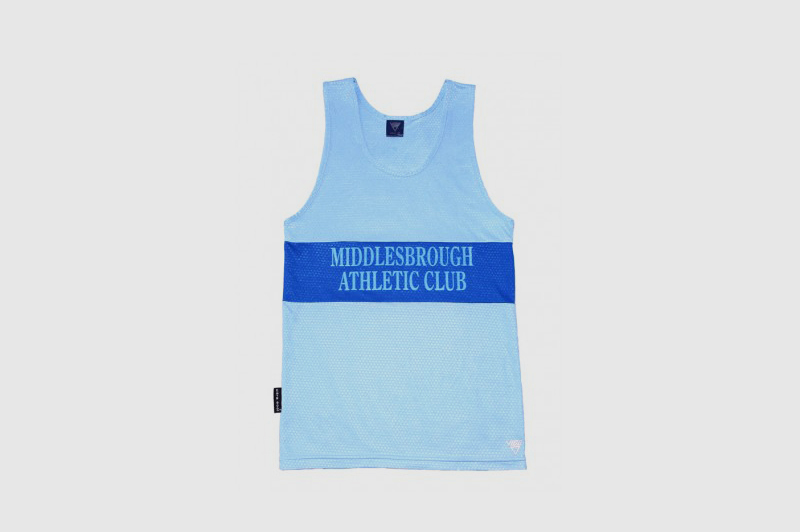 Middlesbrough AC (Mandale) attract athletes in the Tees Valley region from all of the Durham, Teesside and North Yorkshire areas. We are entering our 40th year as a hockey club and currently have 5 teams who compete regularly in league competitions in the North East. A fun but challenging mix of cardio, strength and muscular endurance workouts. Interested? Leave a message below and we'll get right back to you. 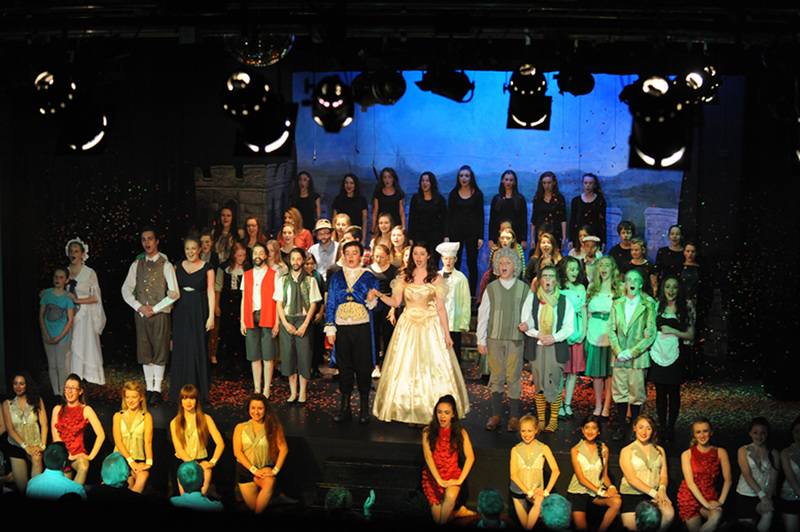 Theatre and Main Auditorium performance/full production. Both of or fully functional performance/presentation halls include state of the art digital technology. Both of our fully functional performance/presentation halls include state of the art digital technology, including sound, light and vision. The above cost includes all equipment hire. Flexible conference space for up to 225 delegates including the use of projection and public address system. In brief each room has a minimum of 15 computers and centralised printing, In addition to the above you will also have access to whiteboard projection and seating for up to around 50 delegates in an air-conditioned space.Open plan classroom with a range of ICT. Rooms have 15 computers and centralised printing as well a space for group discussions. Large meeting space with ICT and Printing. Media\Library Spaces. In brief each room has a minimum of 15 computers and centralised printing, In addition to the above you will also have access to whiteboard projection and seating for up to around 50 delegates in an air-conditioned space. 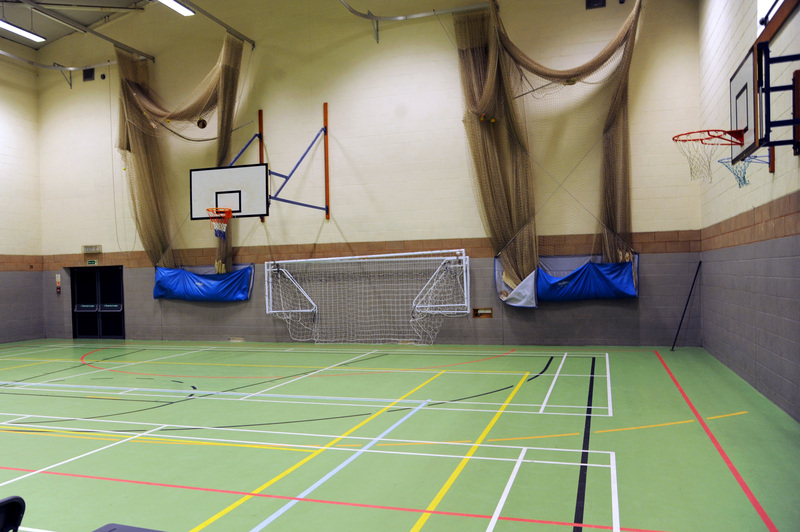 Standard sports hall space for games activities including 5 a side football, netball, basketball, badminton and cricket. The space is 31.5 x 16.5m. 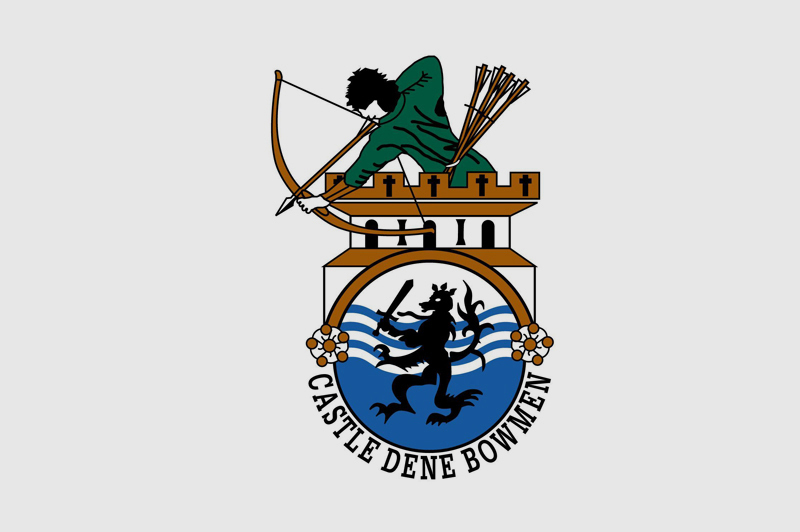 Note: basketball markings are older style, 4 badminton courts available and cricket nets must be booked for 2 hours. Users must provide their own footballs, rackets or equivalent. This space can be sub divided into two areas through the use of a floor to ceiling curtain. Sports hall space for fitness classes, martial arts. 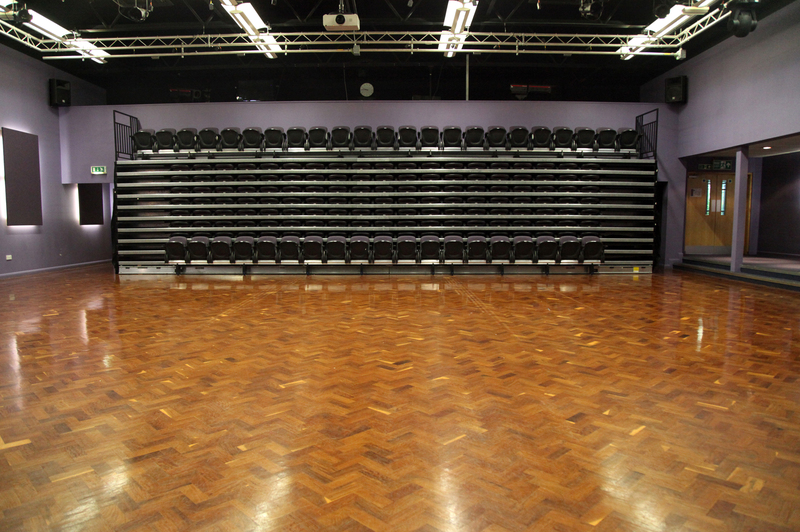 Sports hall space for fitness classes, martial arts, table tennis, basketball and gymnastics. The space is 18 x 15.5m and has three walls with the fourth side being a floor to ceiling curtain. Note: basketball markings are older style, moveable basketball hoops available, 2 badminton courts available. 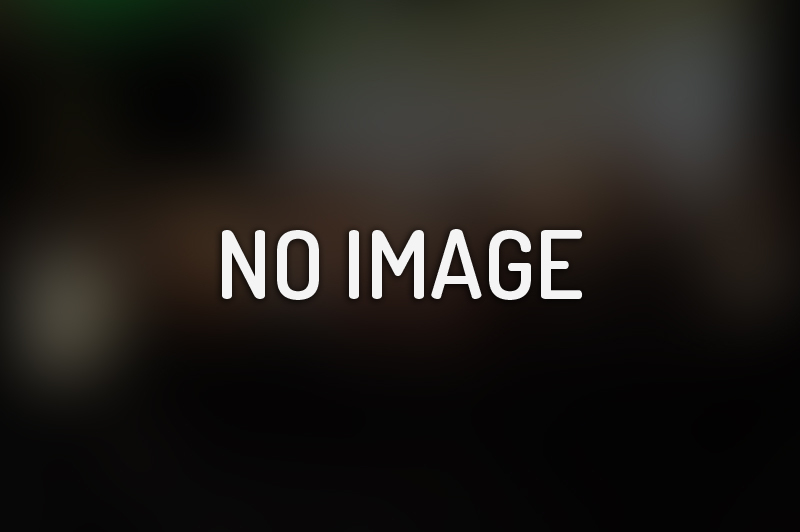 Users must provide their own basketballs, rackets or equivalent. Mats and other fitness equipment. Gym space for martial arts, fitness classes, gymnastics and recreational basketball. The space is 21 x 12m and has a sprung wooden floor. Note: basketball markings are older style, mats and other fitness and gymnastics equipment is available. Users must provide their own basketballs equivalent. 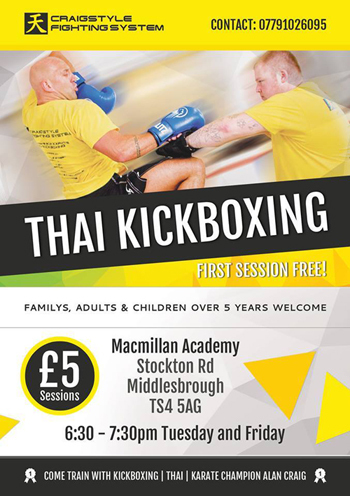 Space for dance and fitness classes. The space is 14.5 x 11m with portable mirrors. 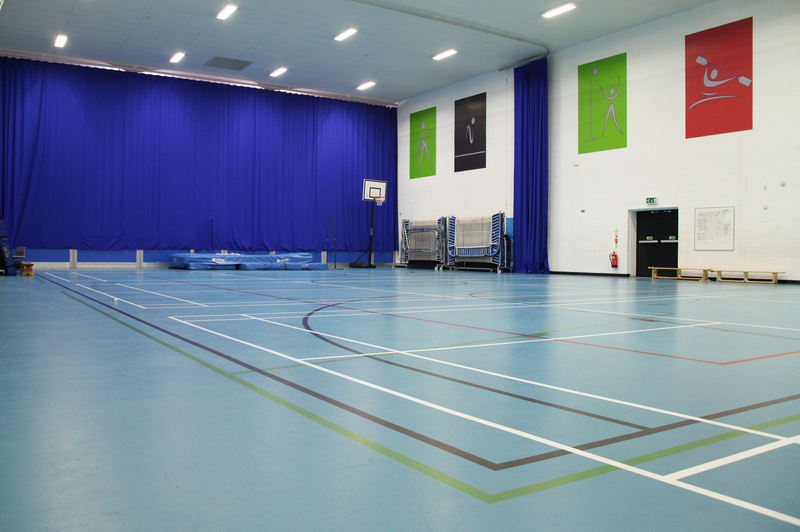 Sports hall space with 4 trampolines measuring 18 x 10.2. Trampolines are full size (W3 x L5.1 x H1.05m) and club standard. Note: Availability is from September to April and must be led by a qualified and insured instructor. 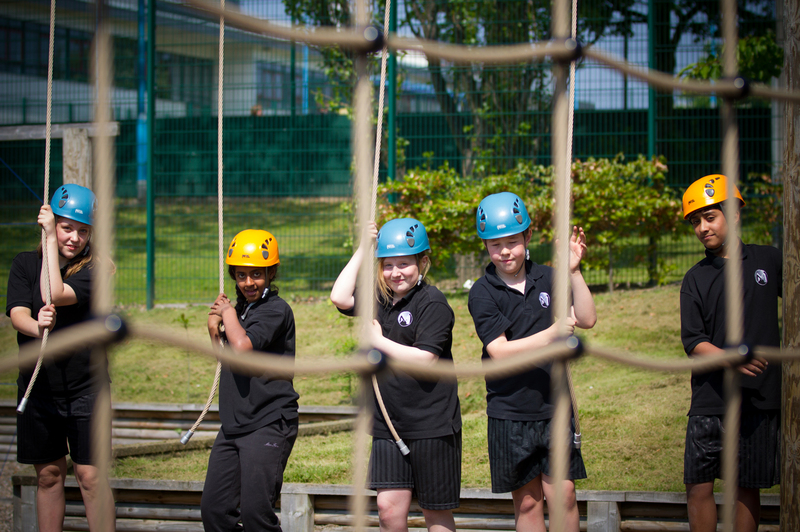 An enclosed outdoor ropes course at a low level, including the spider’s web and challenge wall that provides a good introduction to working with others, problem solving and personal challenge. Note: Groups looking to hire this space must contact Sarah King direct to discuss training requirements. Instructor not included. Pitches and spaces for 11 a side football, 15 a side rugby and training. Pitches and spaces for 11 a side football, 15 a side rugby and training. Football pitch is 98 x 60m (suitable for U15 – U18s) and the rugby pitch is 110m x 56m (suitable for U15 – Seniors). Football goals are the size recommended for U15 – U18 (2.4 x 7.3m). There are 20 training grids (10 x 10m) plus other grassed areas. Note: match pitch availability is from August to April. Matches £12 (£17 with changing rooms), training space £10 per hour. Contains 24 route corridors and over 100 graded climbing routes across a range of feature walls. 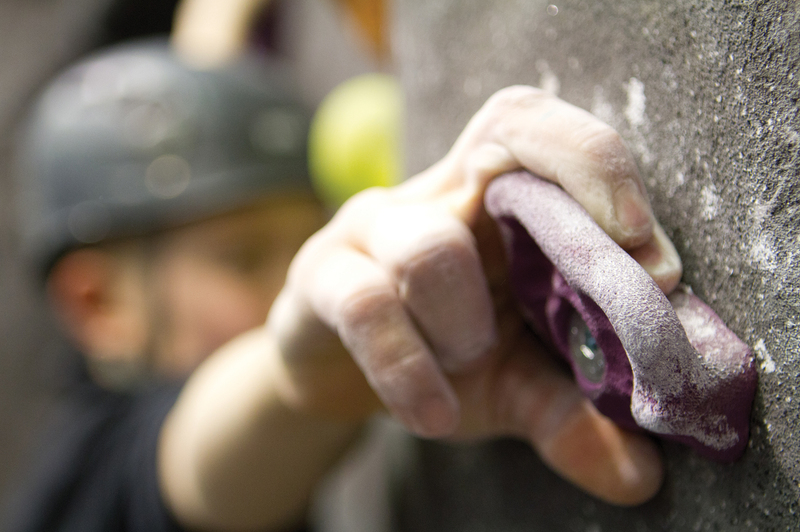 It is a dedicated facility for exclusive group use and is one of the most extensive climbing walls within any school in the UK. Note: Groups looking to hire this space must contact Sarah King directly to discuss qualification and training requirements. Instructor not included. Minimum charge of £50 per hour for a group of 10 participants (includes harness hire). Minimum charge of £25 per hour for a group of 12 participants (includes helmet hire). An enclosed outdoor developmental high ropes course, including a group review area. A number of individual and team elements exist that aim to improve confidence and team working. Note: Groups looking to hire this space must contact Sarah King direct to discuss qualification and training requirements. Instructor not included. Our large multi-functional meeting rooms cater for up to around 50 delegates and benefi t from a range of presentation facilities and air-conditioning. Our boardroom style meeting rooms cater for up to 25 delegates and benefi t from presentation facilities and air-conditioning. 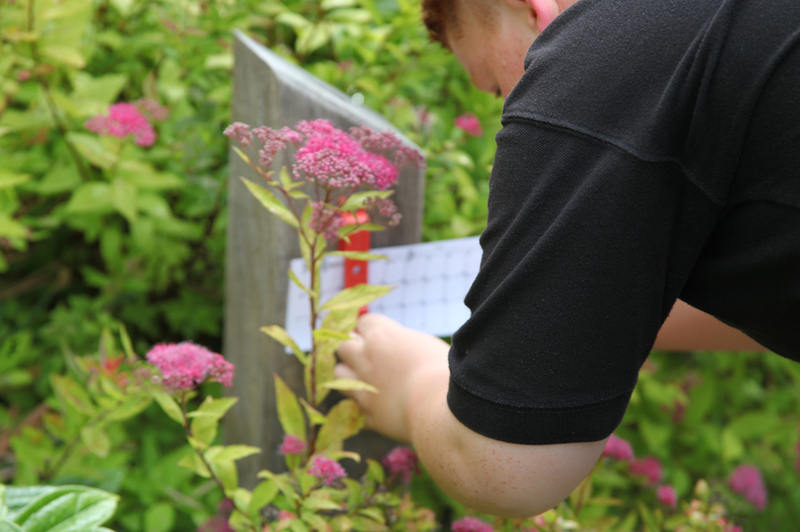 On site fully mapped orienteering course containing 30 control posts positioned with control punches and labelled markers. 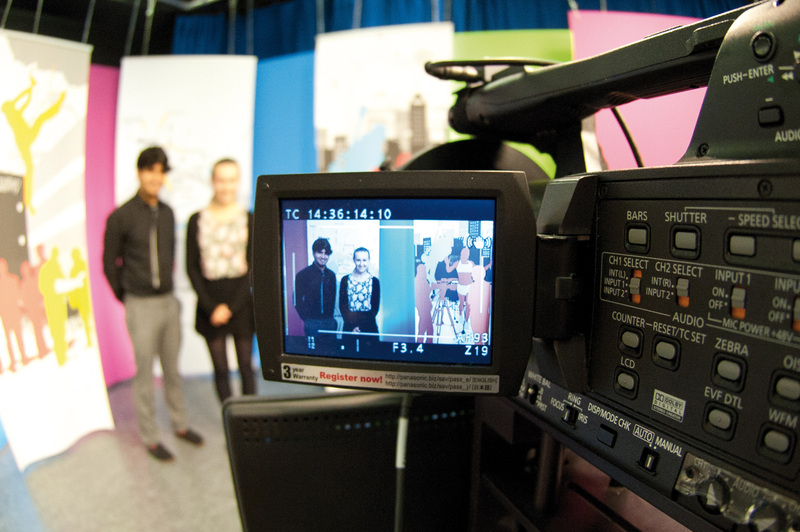 Our fully digital studio uses state of the art technology allowing for HD recording, green screen technology and 3 camera live mixing. 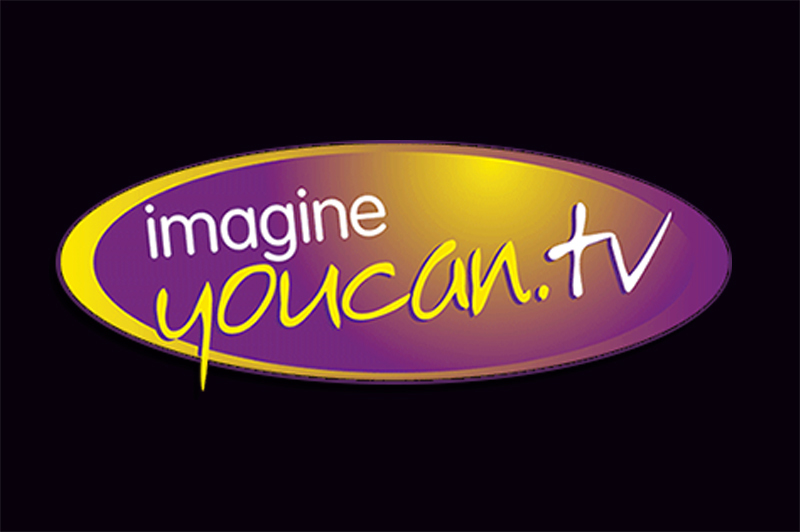 All content can be recorded as live, archived or streamed to the web. The mixed Bootcamps are held in both the blue gym and old gym. 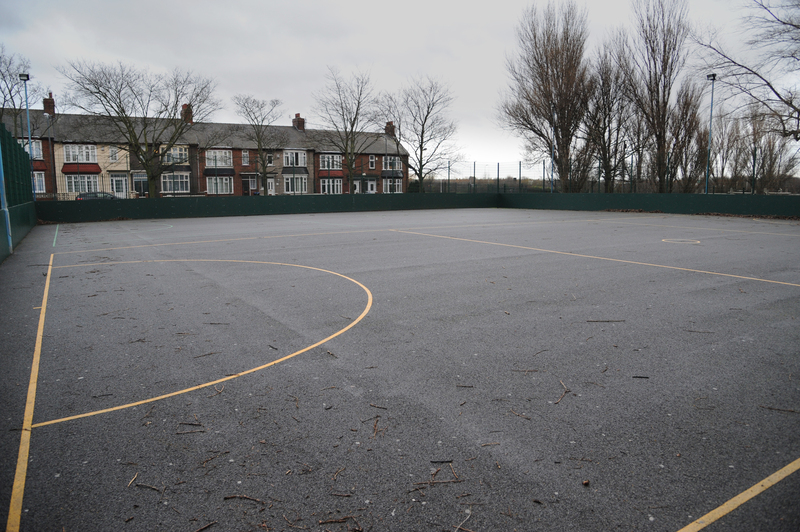 The outdoor all weather court is currently out of bounds as a result of excessive mud seepage through the surface making it very slippery. 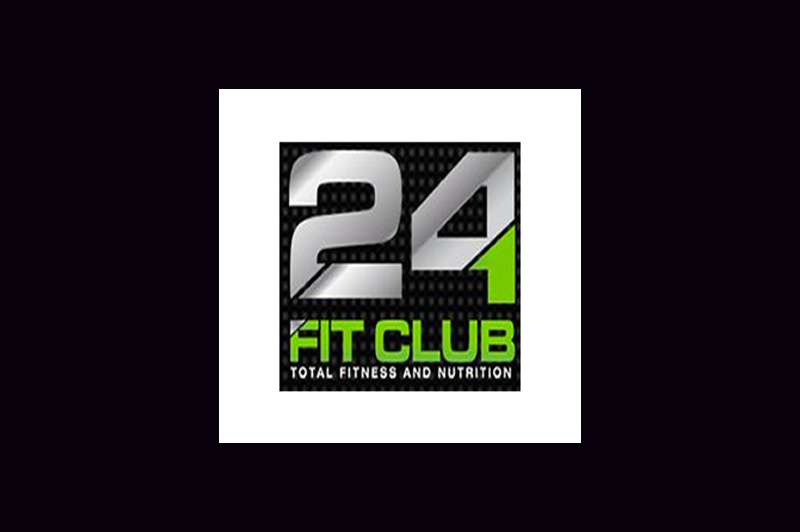 Conveniently pay each time you come to a Bootcamp, HISSE or HIIT session. 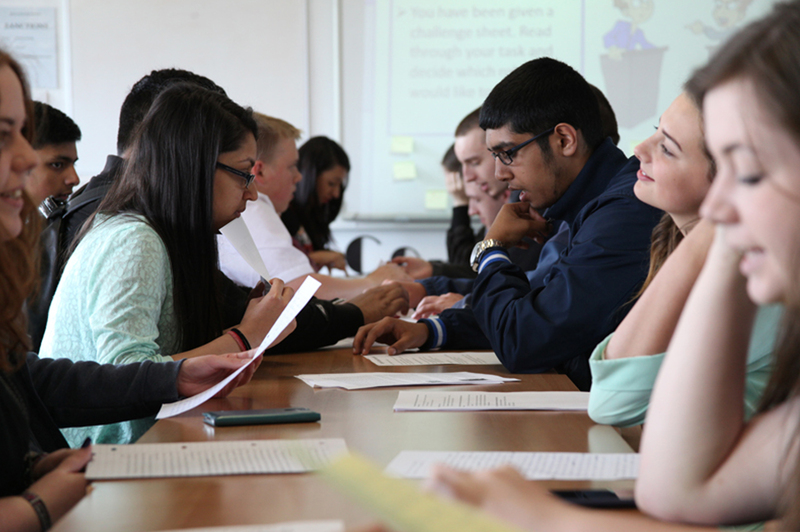 We have delivered the National Citizen Service since 2013 and our model is based upon personal development, communication and employability skills for all young people regardless of their academic abilities or background. 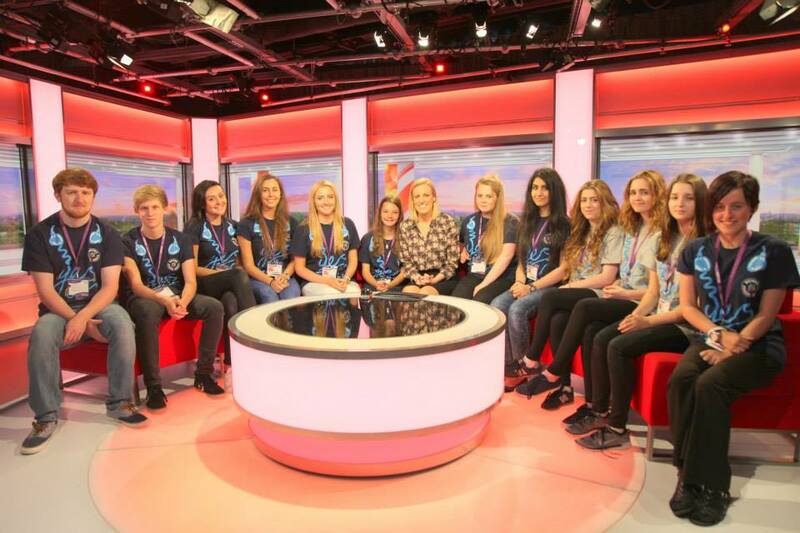 Imagine You Can NCS projects include outdoor education activities, media, filming, editing, journalism, photography, business, communication and presenting skills. 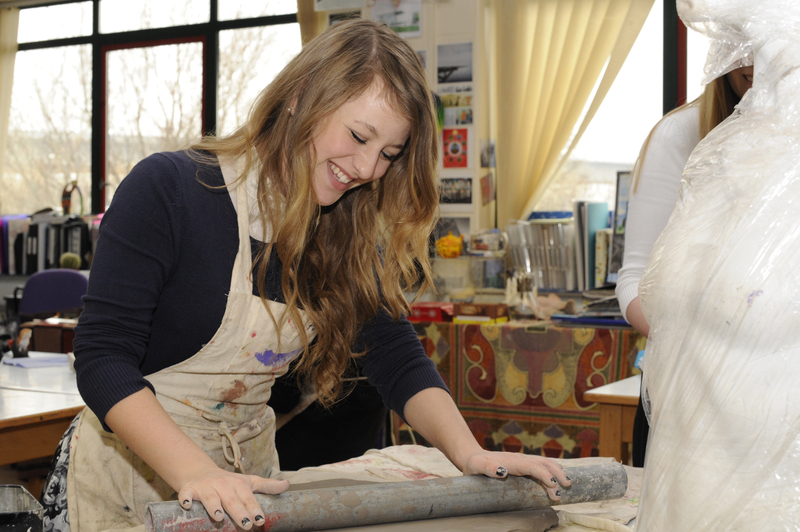 We realise young people want (and need) to be in a place where they are treated with respect and can develop their skills in a fun and interesting environment with like minded people. 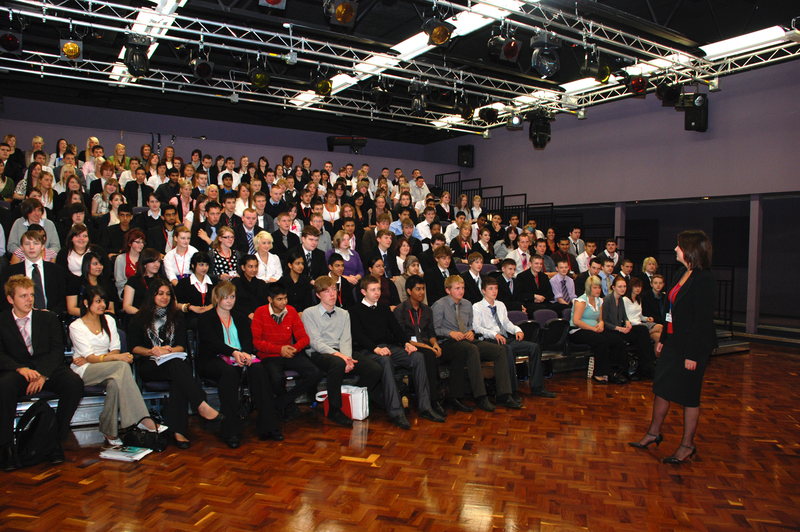 We have worked with schools in Kent, Blackburn, Bradford, Rotherham, Gloucester, South Tyneside, North Tyneside, Yeovil, Redcar & Cleveland, Middlesbrough, Stockton, Newcastle, Rochdale, Oldham and Manchester. In addition we have delivered performing arts and media projects at Old Trafford, Murrayfield, JJB Stadium, Blackburn Rovers, Charlton Athletic, Huddersfield John Smith Stadium, Headingley Stadium, Bradford Bulls, Twickenham, Gloucester Rugby, Sheffield United, Nottingham Forest, Rotherham United, Sheffield Wednesday and Newcastle Falcons. We have received endorsements from Sir Ian Botham, Jonny Wilkinson, Howard Webb, Michael Vaughan, Graeme Souness, David Lloyd, Chris Kamara, Eddie Hemmings, Mike (stevo) Stephenson Sky Sports TV, Caroline Flint MP, Tom Blenkinsop MP, Anna Turley MP and Andy McDonald MP. Check out what they thought on our testimonials page along with the parents view. 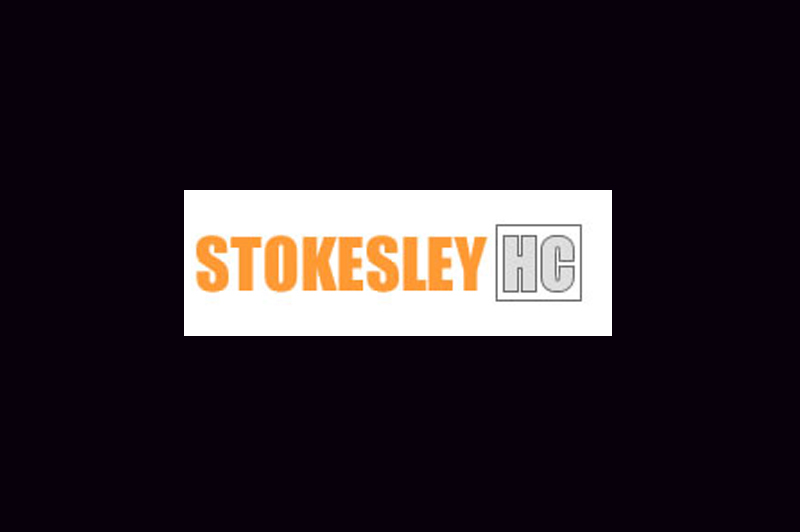 From May to September the club shoots at Acklam Rugby Club on Tuesday and Thursday evenings starting at 6pm and on Sunday morning starting at 10am. From September to May the club meets in the gym at Macmillan Academy on Tuesday evening (7pm till 9pm) and on Sunday morning there is an outdoor shoot (weather permitting) at Acklam Rugby Club starting at 10am. For all the above sessions a line fee is payable (to pay for the venues). 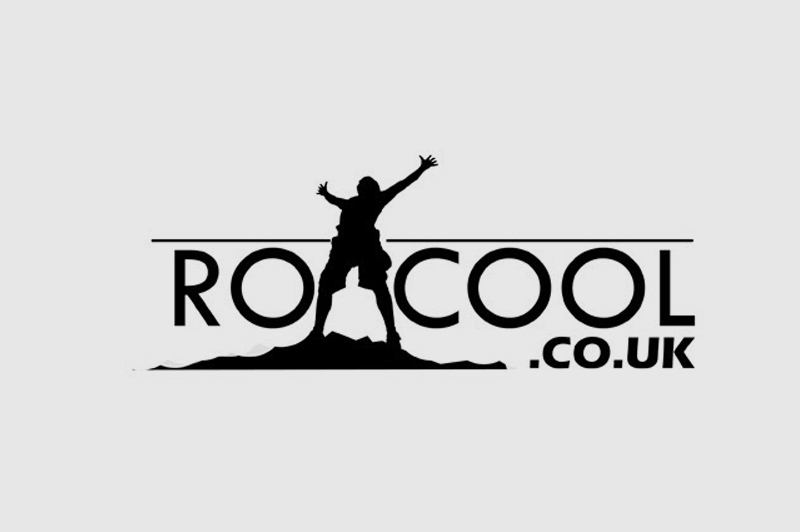 ROXCOOL is a professional instructional business based in and around the North East of England. We specialise in climbing and mountaineering courses but also offer opportunities for adventures throughout the world. We pride ourselves on being the ‘first choice’ provider both climbing related National Governing Body awards, such as the Climbing Wall Award (CWA) and Single Pitch Award (SPA), as well as offering technical self improvement courses relating to safe systems used in climbing and mountaineering situations. New for 2011 is our Mountain Leader (ML) Award. This award is aimed at those people wanting to lead parties in mountainous terrain such as in the Lake District, Scotland and North Wales. Also on offer is the Walking Group Leader Award (WGL). This programme is aimed at those people who are leading groups in the hills on none mountainous terrain such as the moors. We also provide a guiding service so you can enjoy and access some of the classic climbs and scrambles of The Lake District. 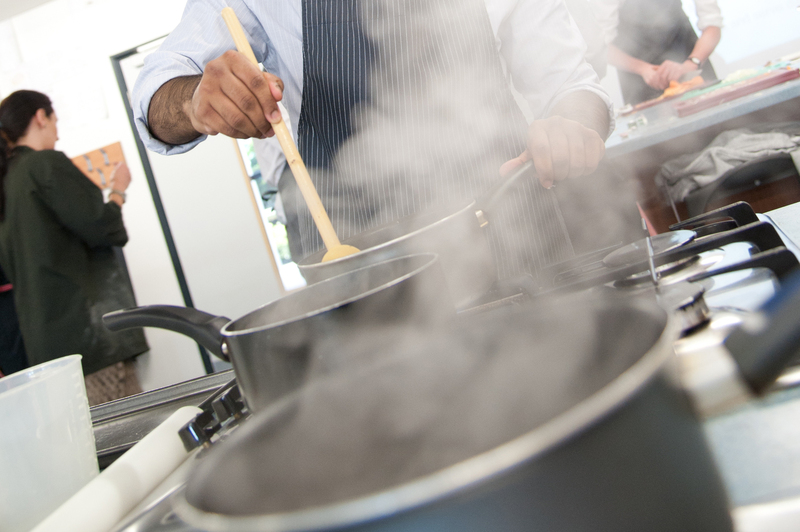 Although the company name is new we have been involved in the delivery of these courses for many years and have many satisfied customers, some of whom have gone onto bigger and better things. If you are involved in any hill walking, mountaineering or climbing activity we hope we have a course for you, but just in case we have missed something don’t hesitate to contact us to arrange a ‘tailor made’ programme that meets your needs. Middlesbrough AC (mandale) attract athletes in the Tees Valley region from all of the Durham, Teesside and North Yorkshire areas, the club has been awarded Sport England Clubmark in recognition of being a quality club. The award recognises that this club is a safe, effective child-friendly that it has reached high standards of coaching, management, equal opportunities and safety. Parents and carers can choose this club for their children with confidence. Recruitment starts with the youth section catering for children between 8 and 11 yrs every Thursday night at Clairville Stadium, 6pm start. Once 11 yrs old, children are encoraged with will the guidance of our coaches (see coaches section) to compete in competitions all year round. With a thriving membership and many championships to their name, there is no better club to join and help gain rewards in athletics. The coaches themselves have a wealth of experience, knowledge and wisdom that they can offer to established athletes and aspiring children. We are entering out 40th year as a hockey club and currently have 5 teams who compete regularly in league competitions in the North East. Men’s 1st XI- North East Intermediate League Division 1 Champions- Promoted to the Premier League. Ladies 1st XI- Durham Clubs League Division 2 Runners Up. Men’s 2nd XI- North East Conference Development League Runners Up- Promoted to North East Intermediate League 2. Juniors- North East Junior Development League Champions. We pride ourselves on getting the balance right between being competitive and being sociable and are always looking to welcome new players. If you are interested in playing for one of our senior teams. One of the major strengths of last season was the development of the junior section. In our first year of entering competitive fixtures, the junior team won the North East Junior Development League. 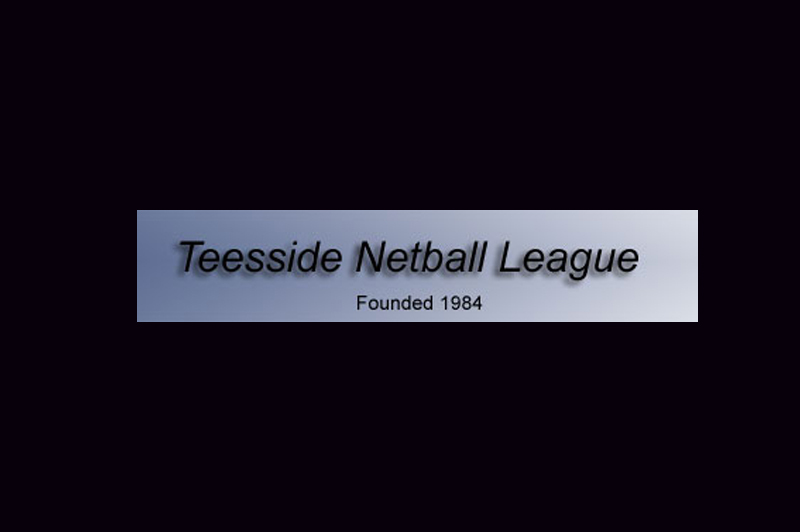 Such as been the popularity of our Junior section that we now have 2 teams entering competitions in the 2013/14 season, an U18’s team and an U13’s team. The success of the 2012/13 season has been based on hard work both on and off the pitch and we hope the 2013/14 season can be even more successful. Come each week to a fun but challenging mix of cardio, strength and muscular endurance workouts ran by Royal Marine PTI and GB boxing coach Graham and PT Instructor Chris. £5 additional charge for changing room usage. No extra charge for lights.